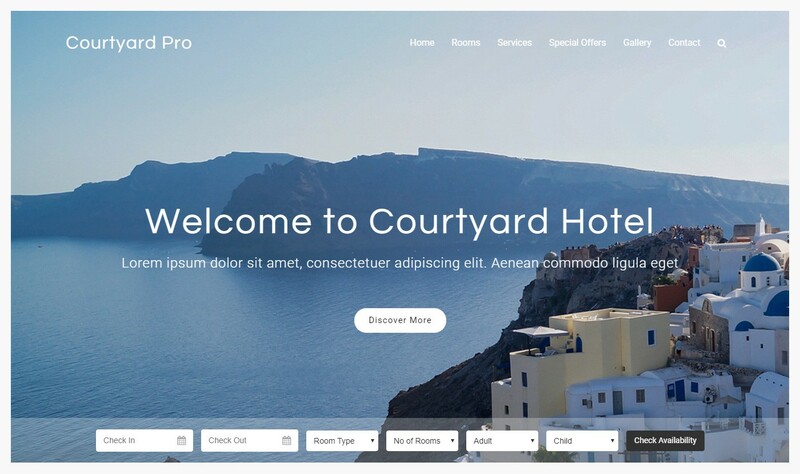 Courtyard Pro is clean, minimalist and beautifully designed responsive WordPress theme perfectly for Hotel. 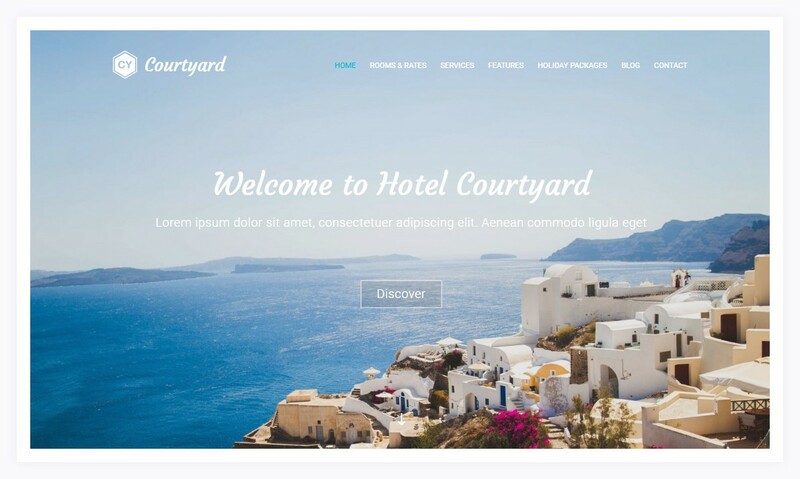 It can likewise be utilized to create a website for Motel, Guest House, Restaurant, and some other kind of site with the customizable landing page. 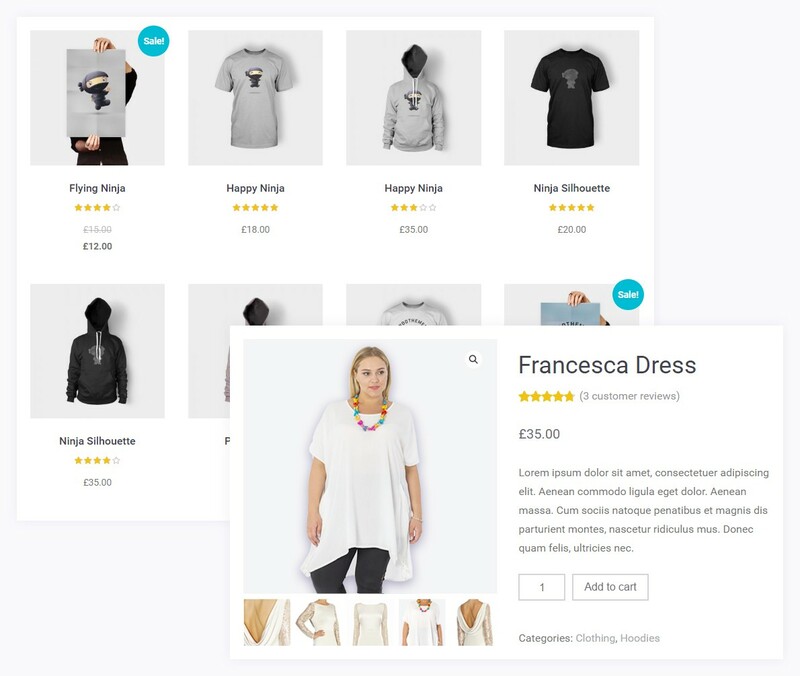 Create highlighted header content to make your website look beautiful with option for setting Booking Form overlay to slider or under slider. 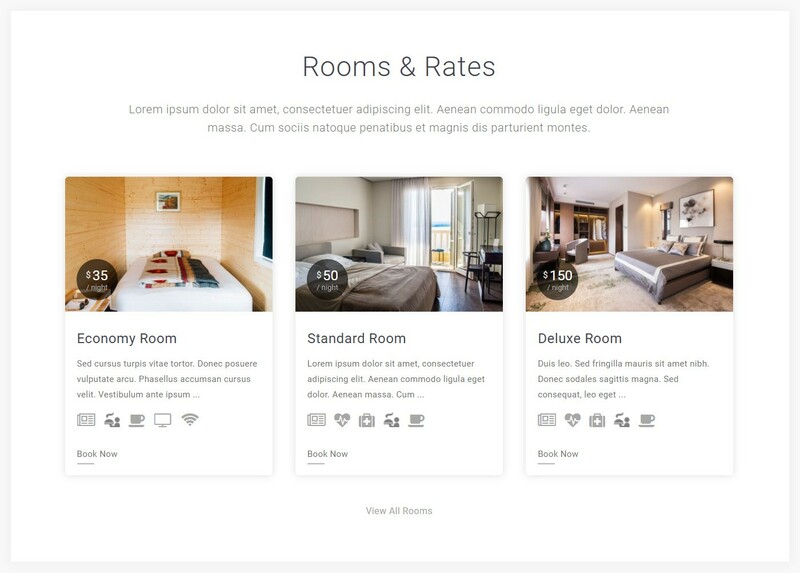 The better way to show available rooms with featured image, short description, amenities, and price. More customization options for number of columns, slider option, background color and more. Built-in packages listing widgets to show 5 most recent packages in a grid with 3 different background fading images. The easy way to establish trust with your visitors by displaying happy clients testimonial's with the help of built-in Testimonials Widget.